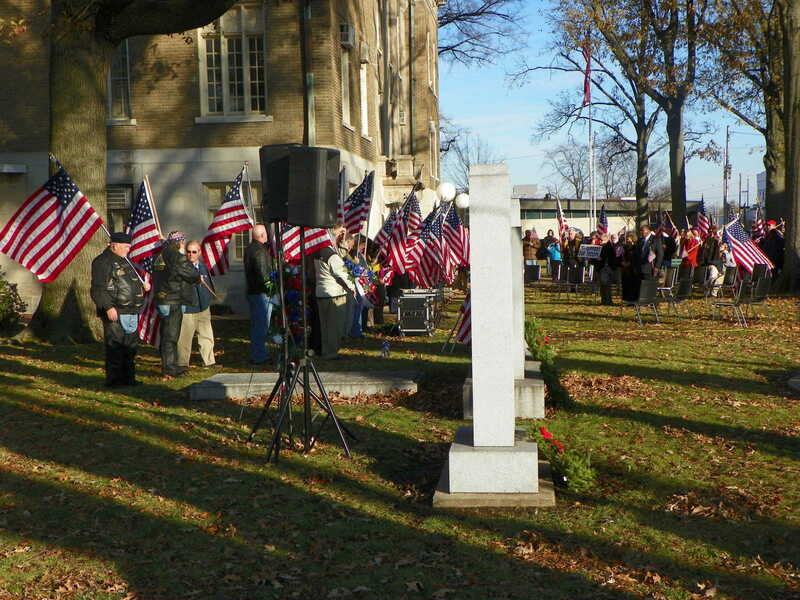 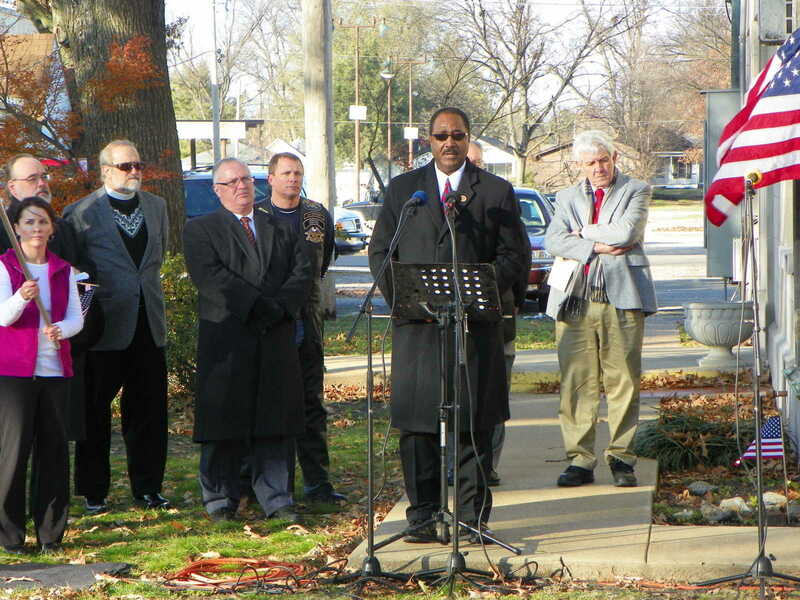 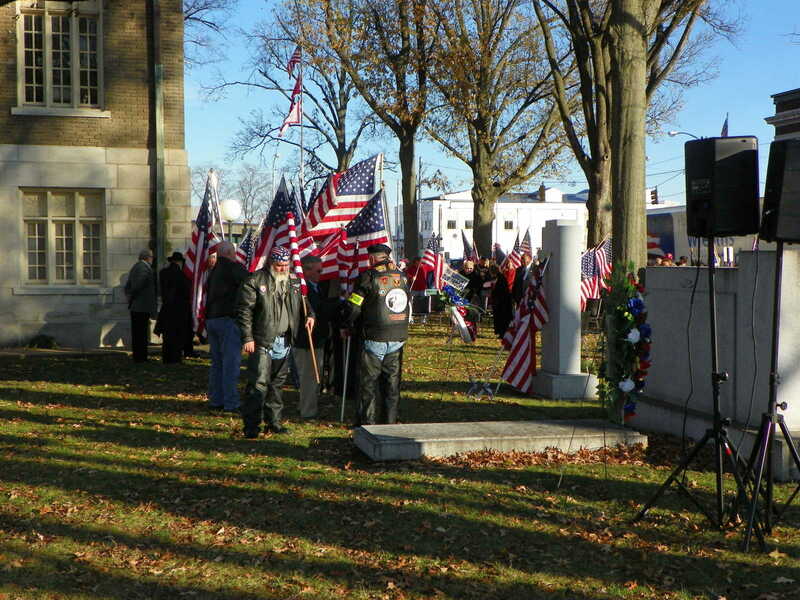 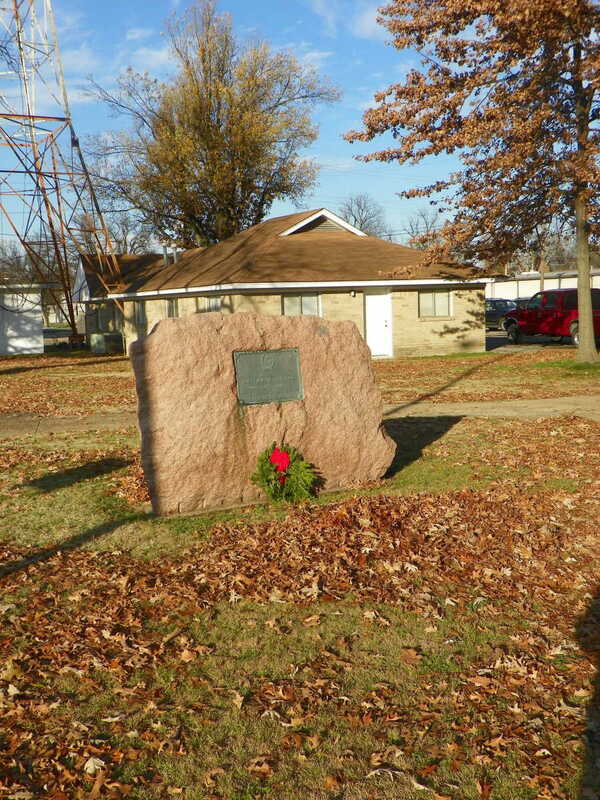 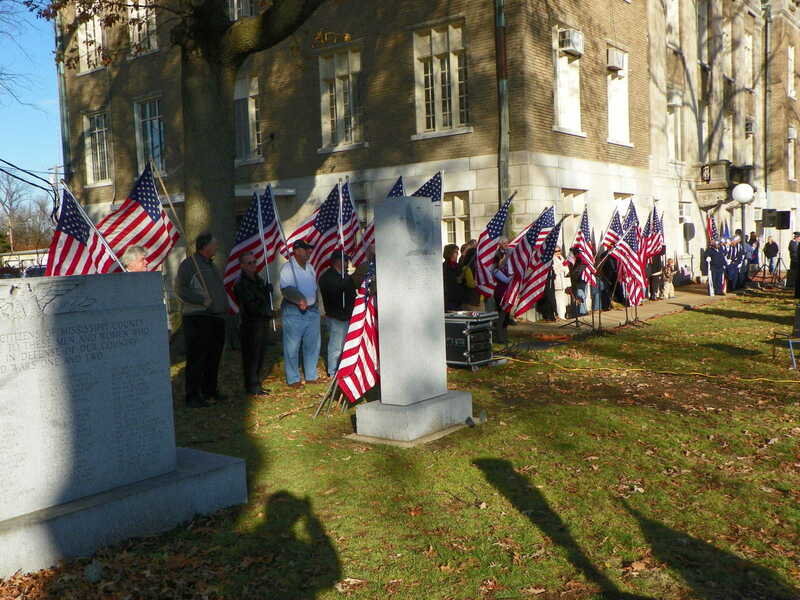 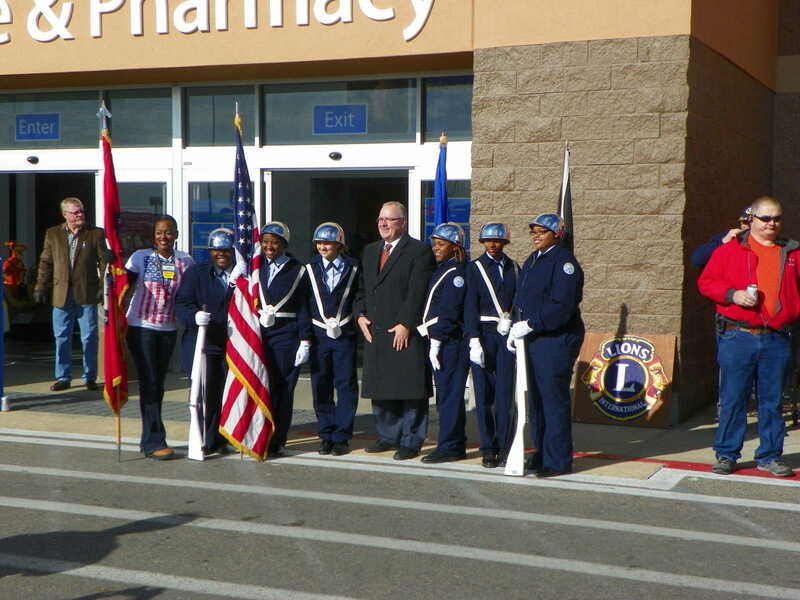 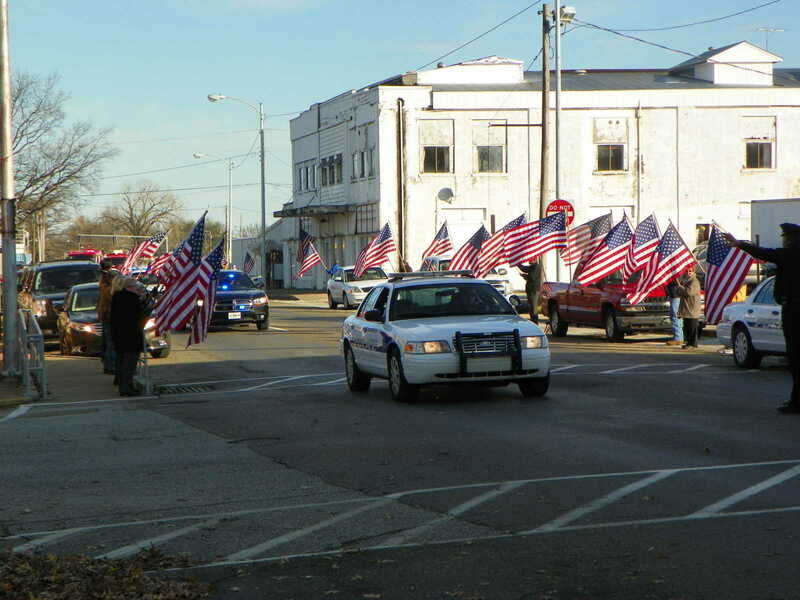 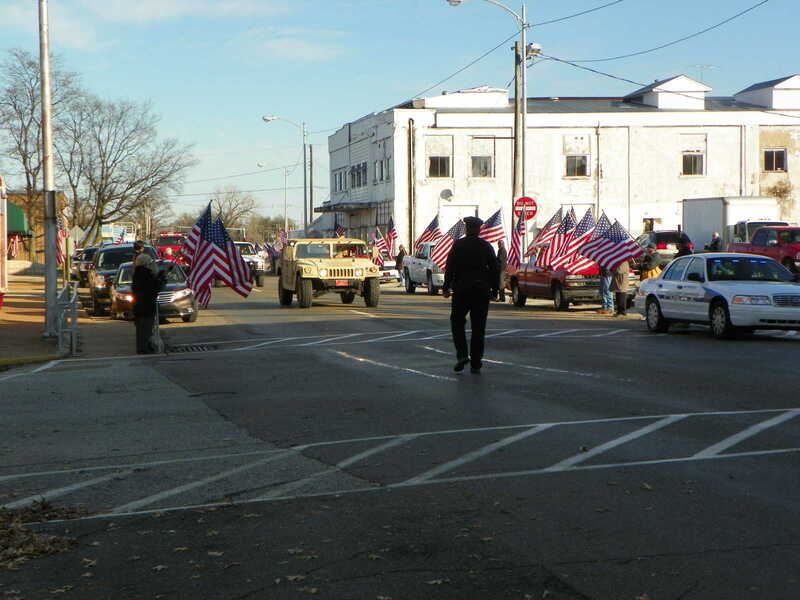 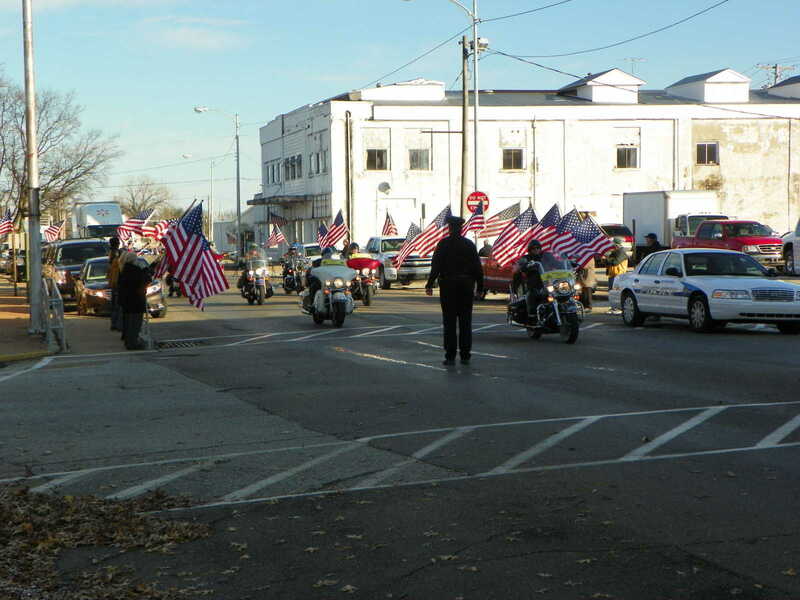 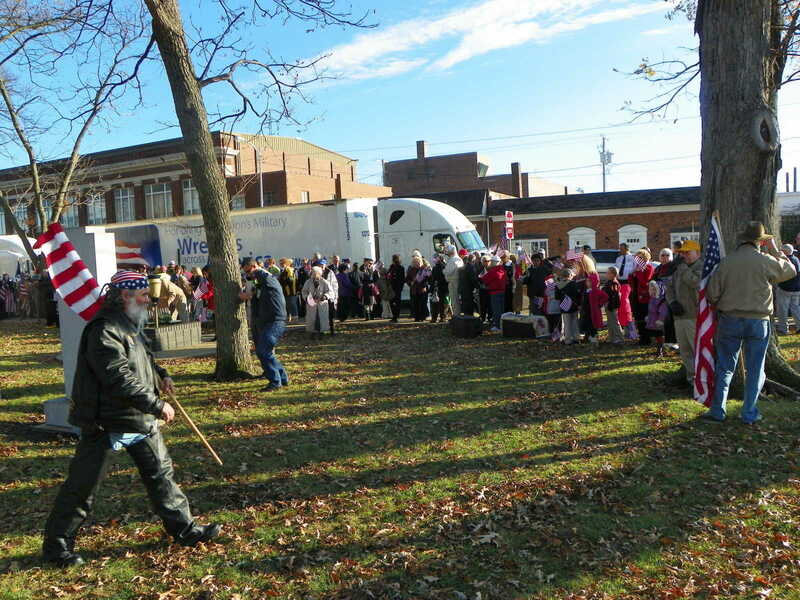 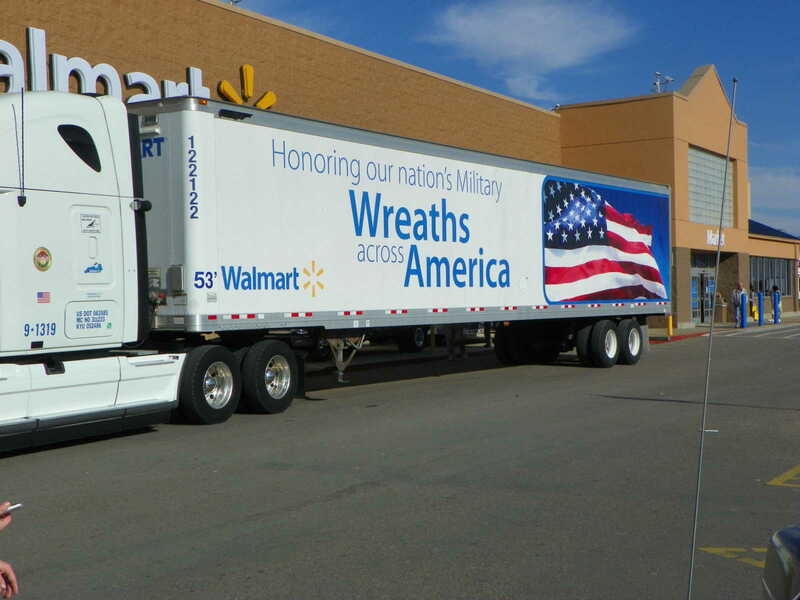 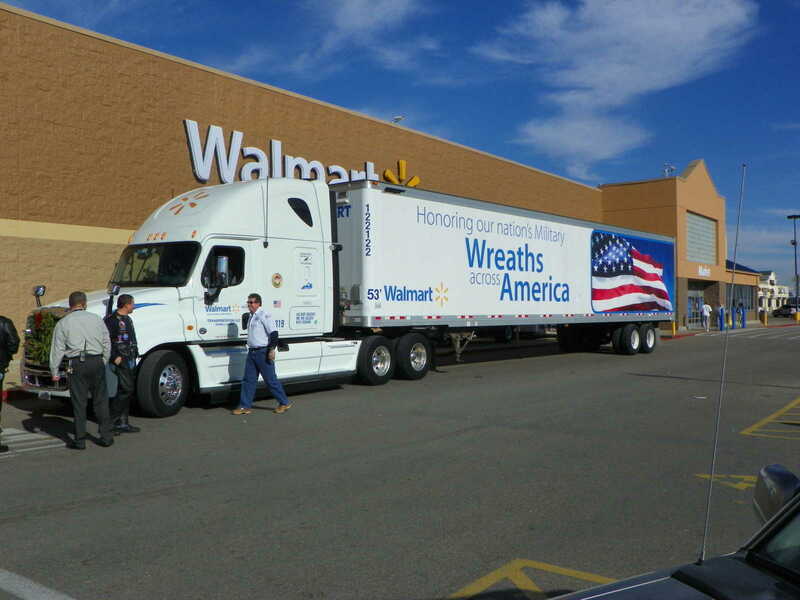 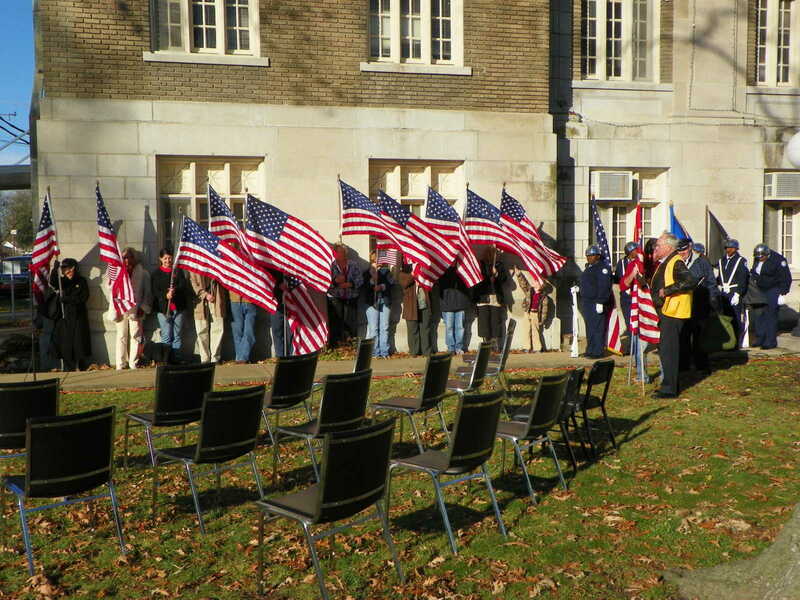 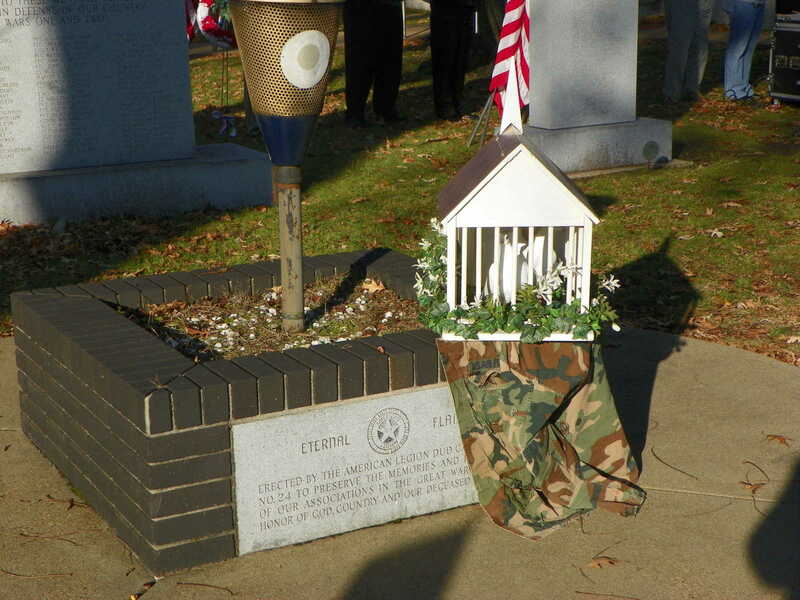 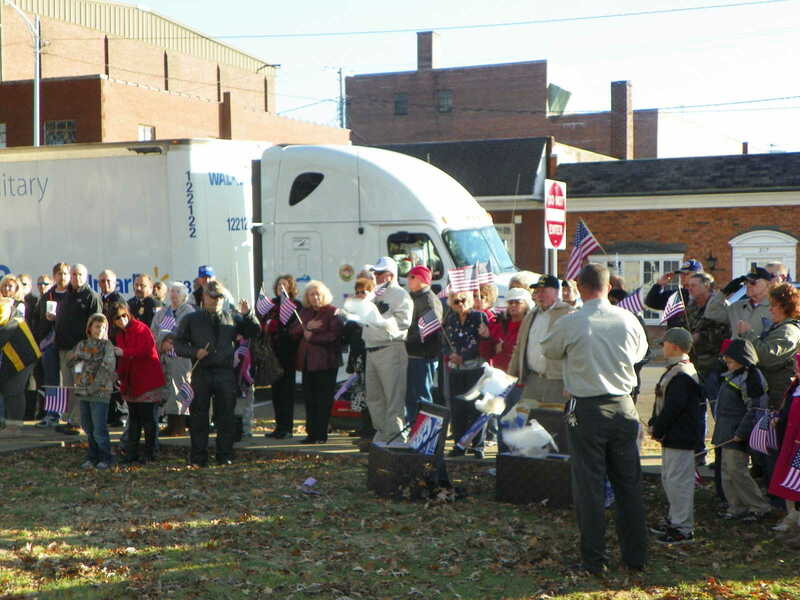 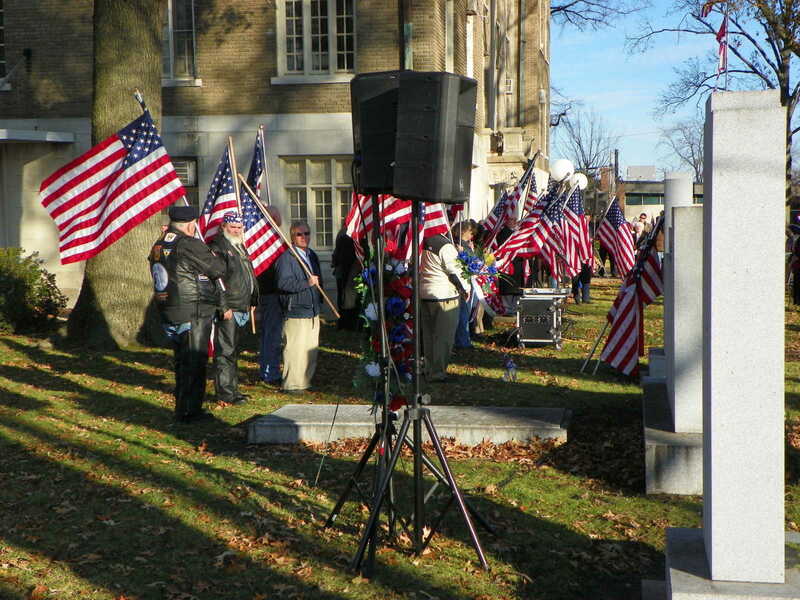 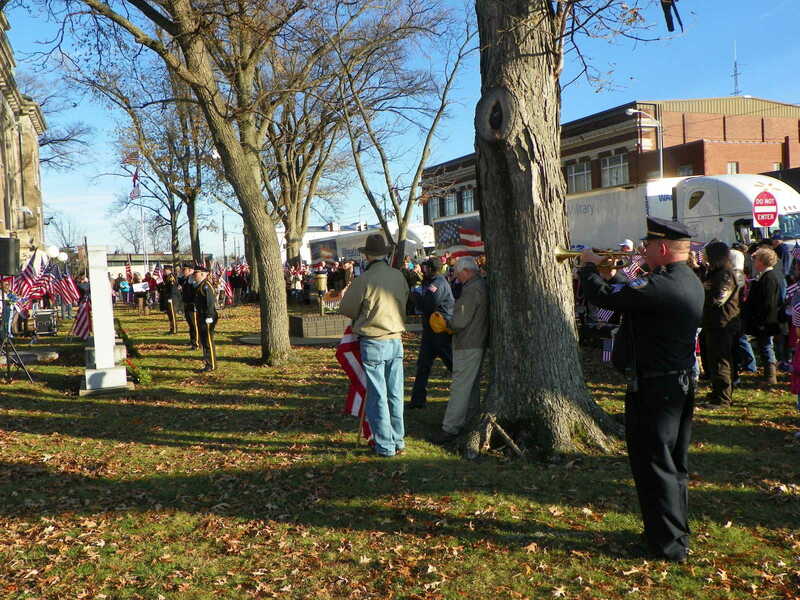 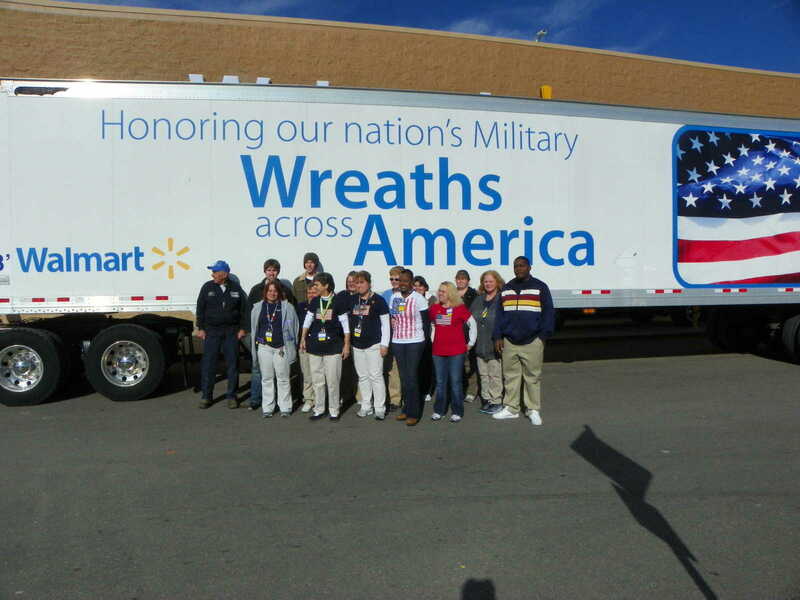 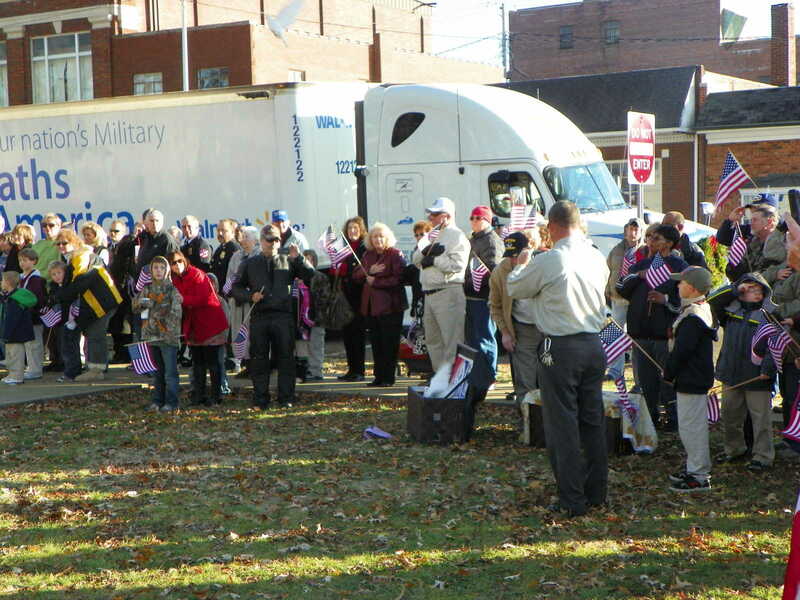 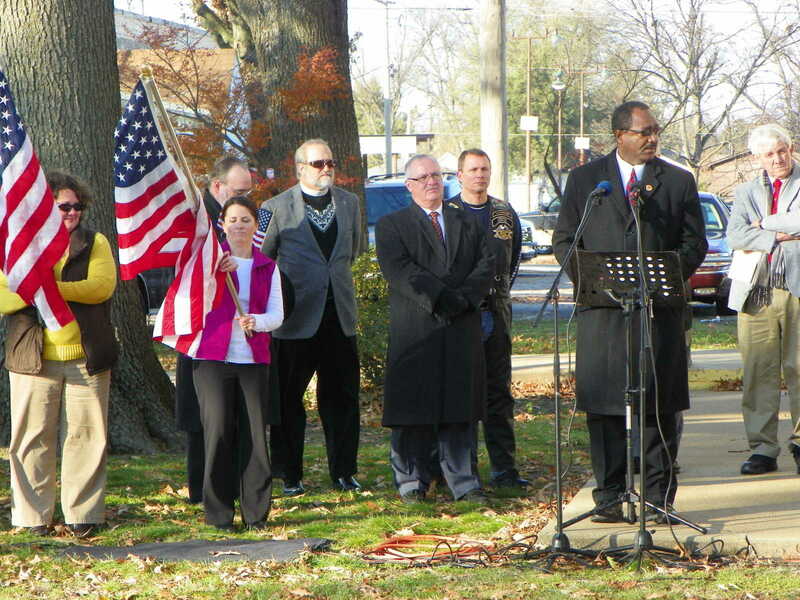 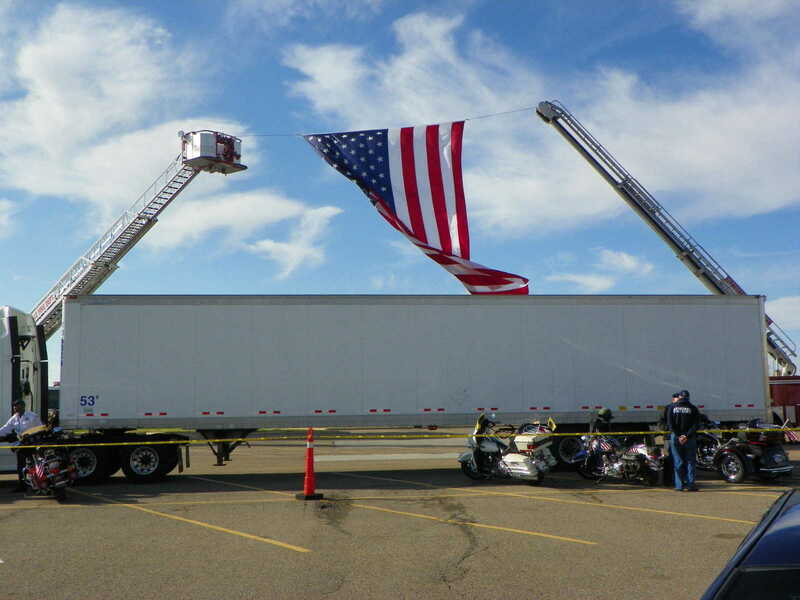 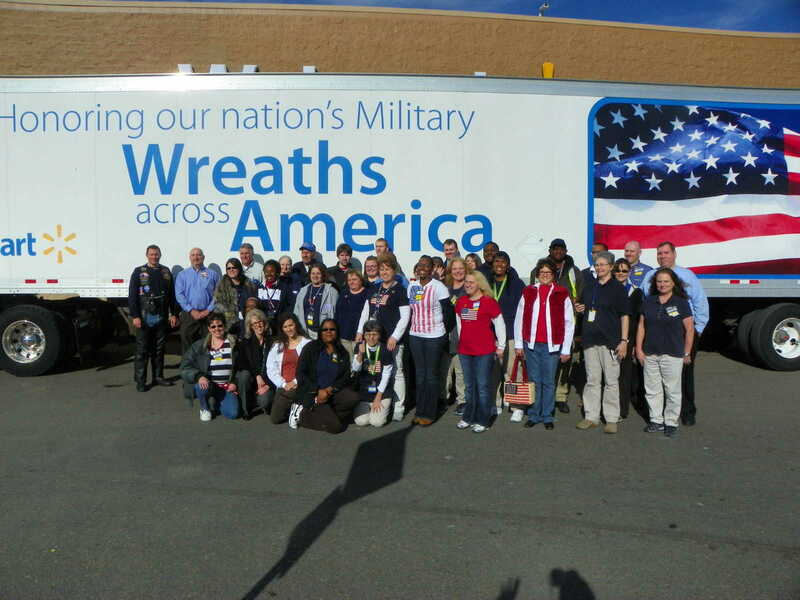 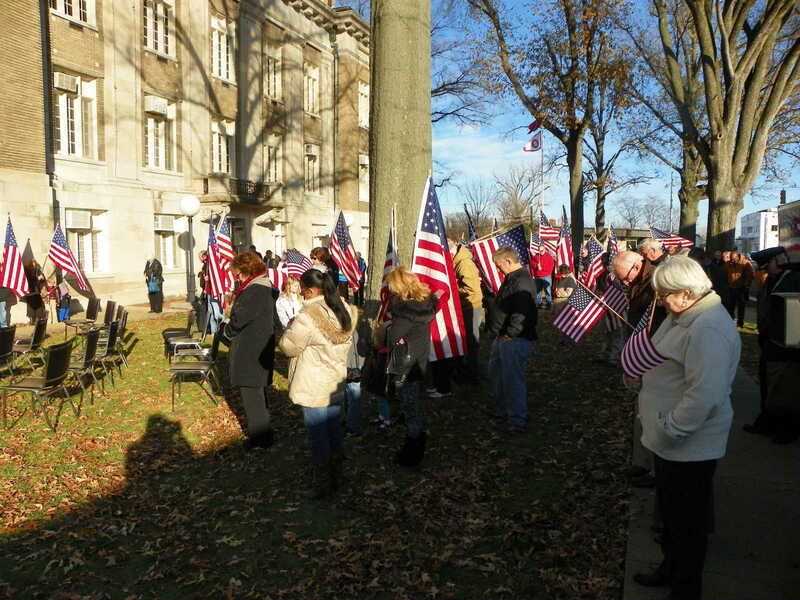 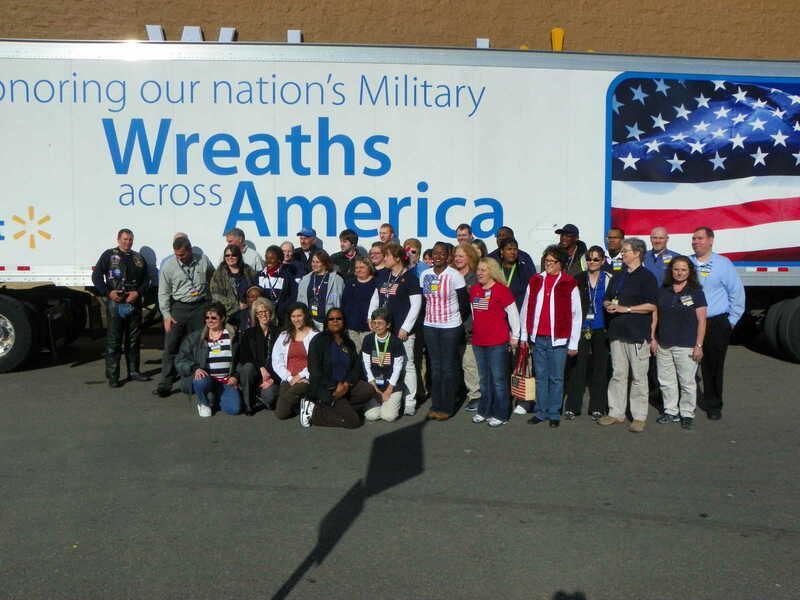 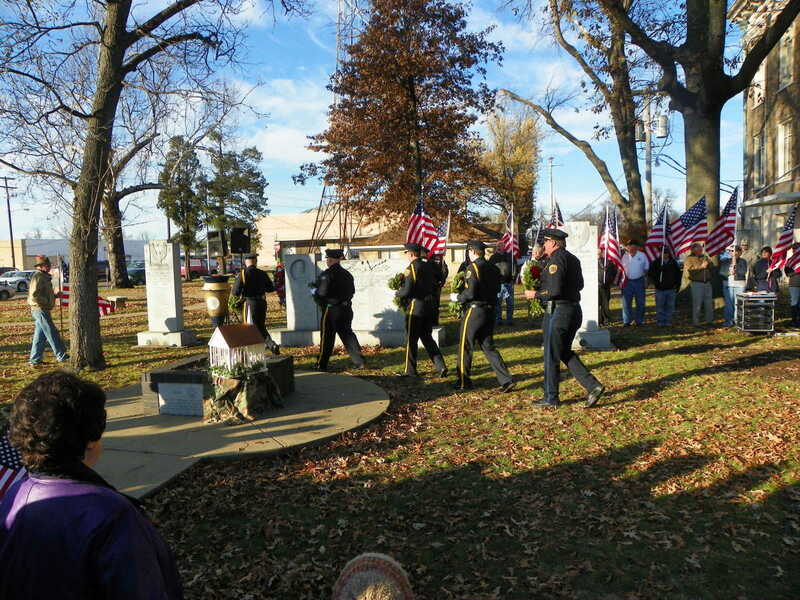 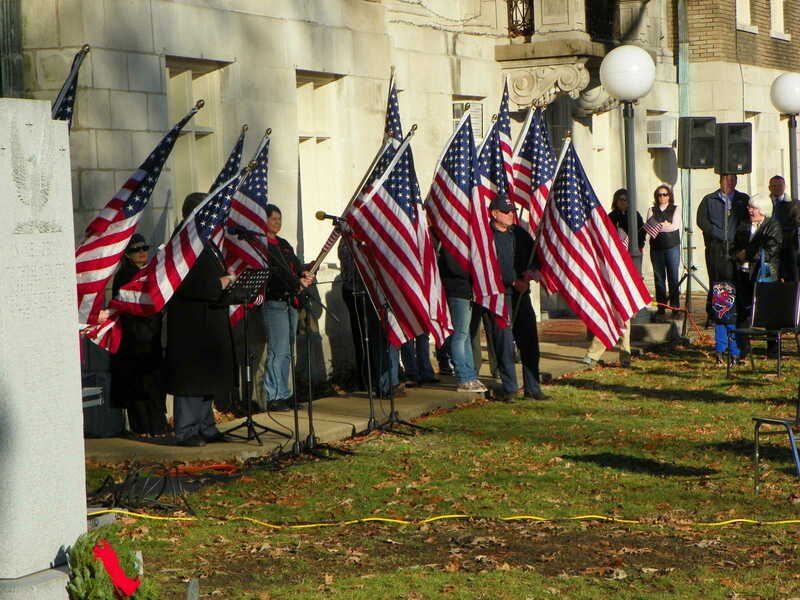 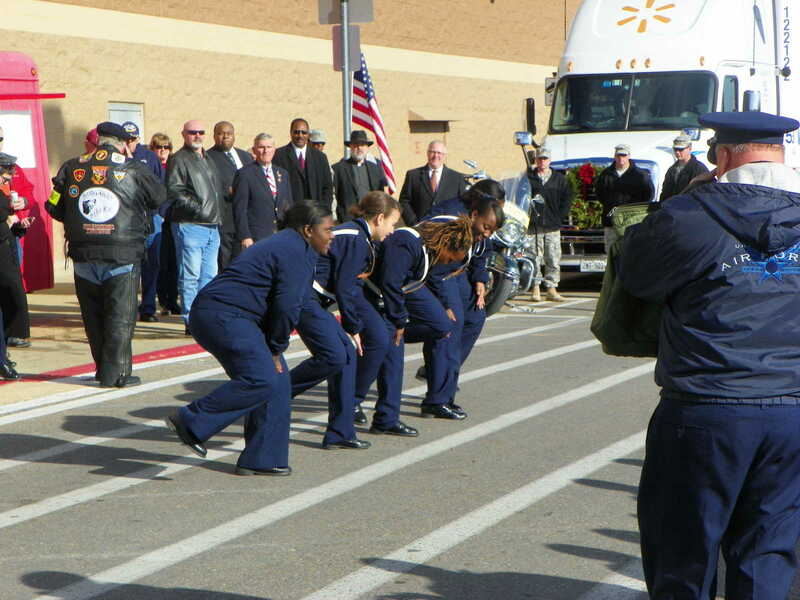 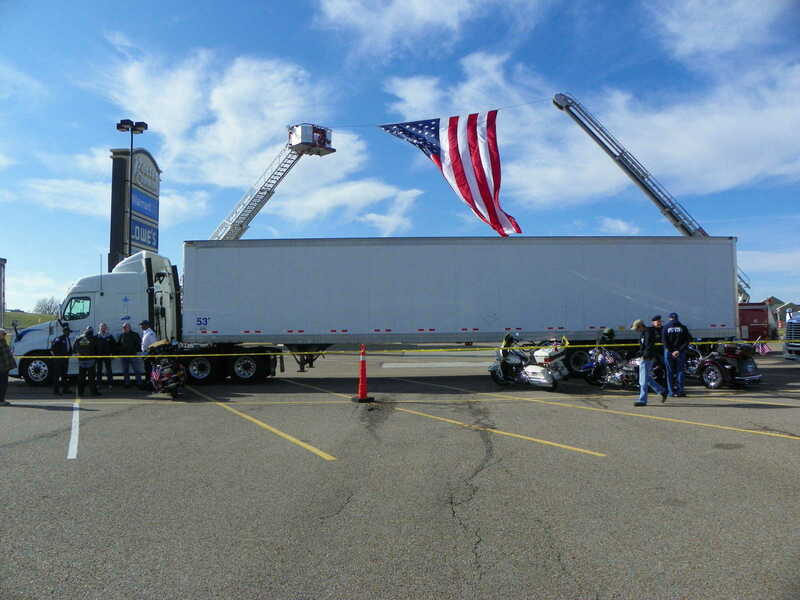 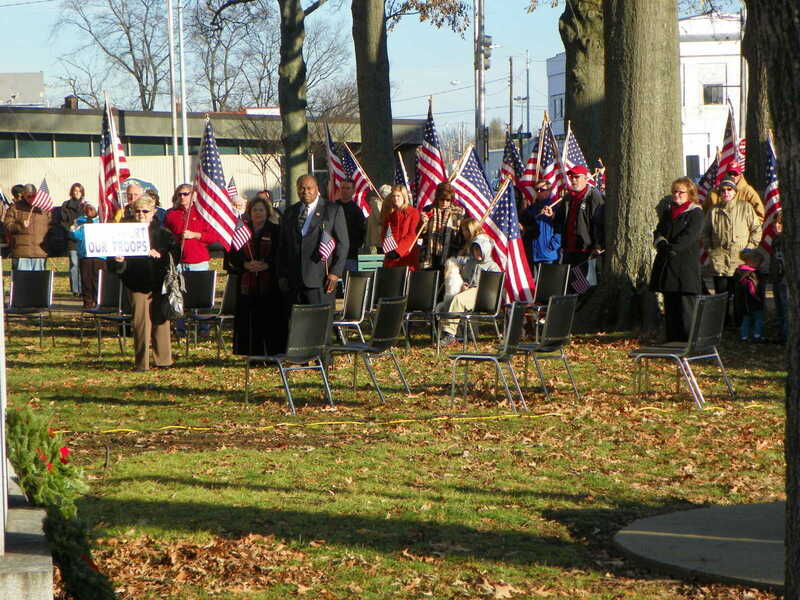 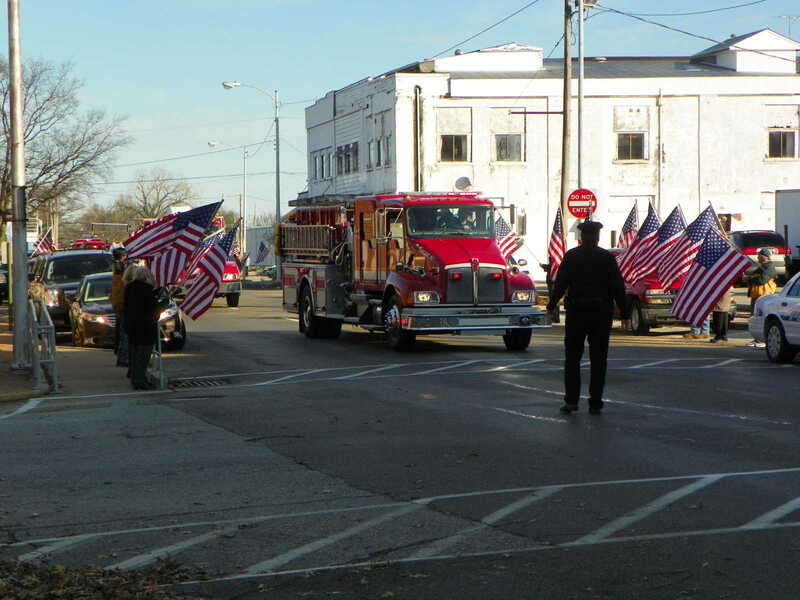 Thursday afternoon Blytheville hosted its wreath-laying ceremony as a part of this year's "Wreaths Across America." 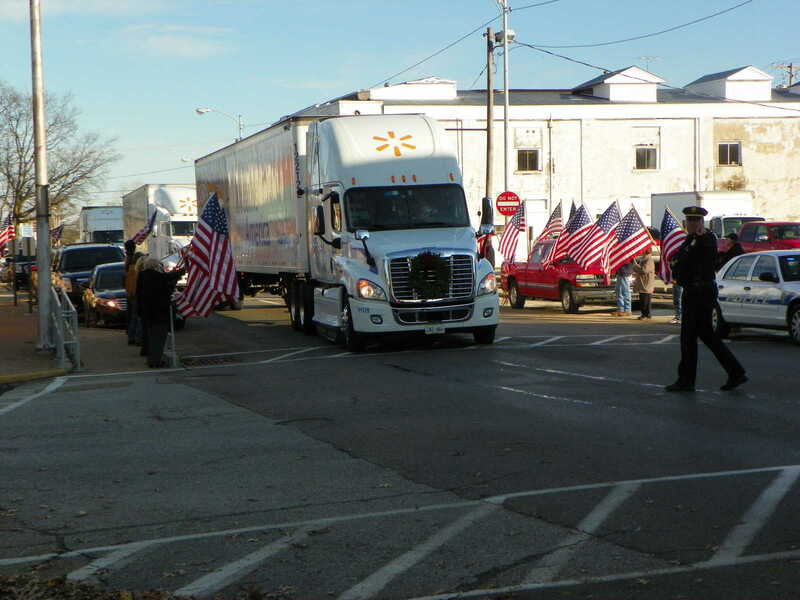 Supporters looked on as the convoy of trucks, escorted by city, county and state police and fire crews, made its way down Walnut. 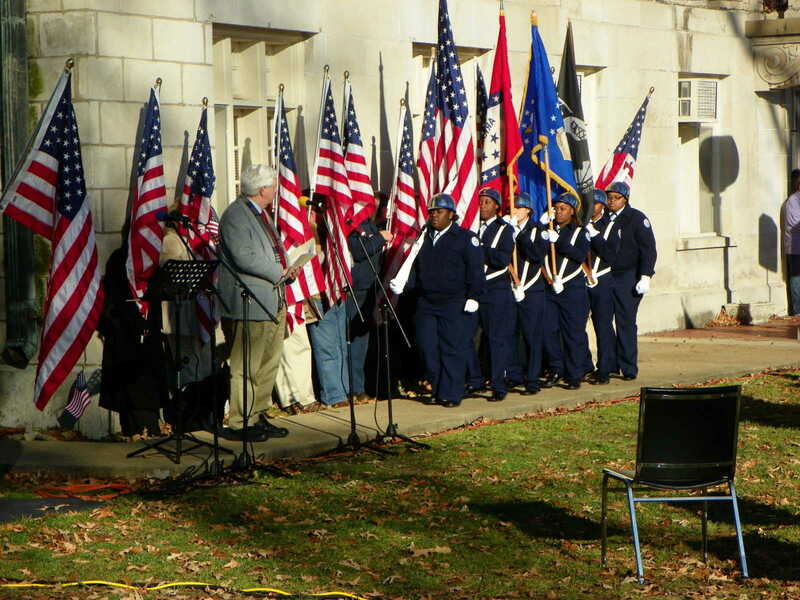 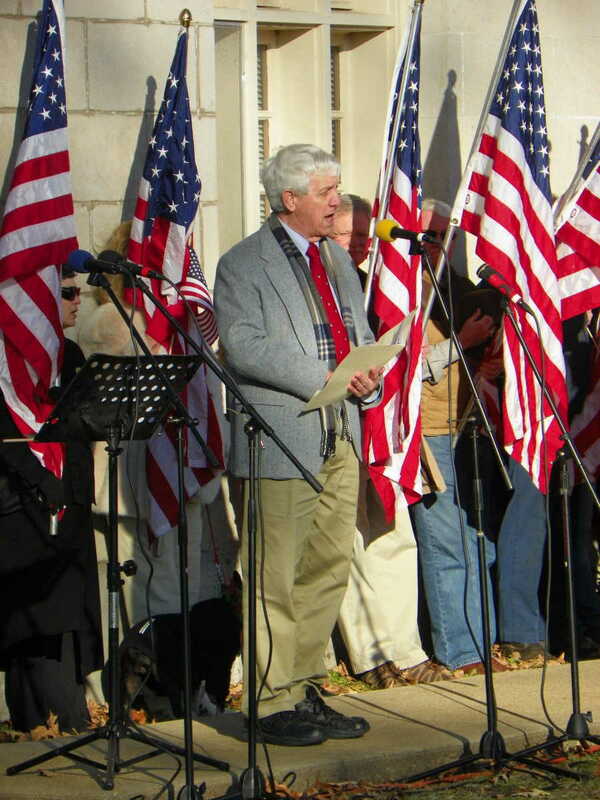 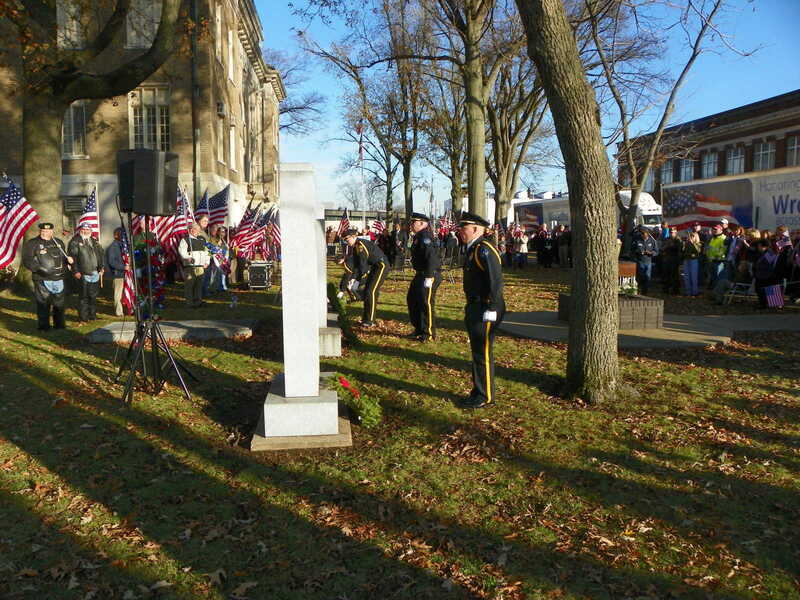 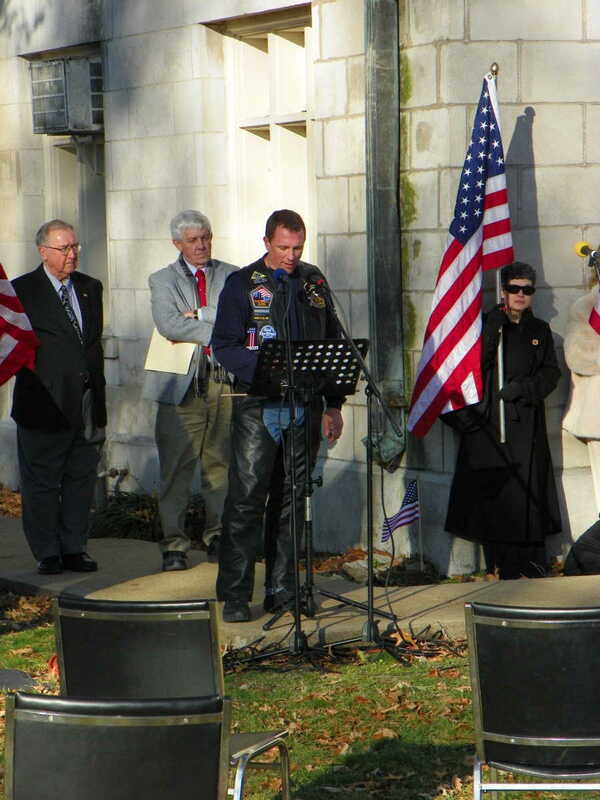 The ceremony paid tribute to those who lost their lives serving in the armed forces with a presentation of colors, speeches from elected officials and wreaths being placed on the memorials in the courthouse yard as doves were released.